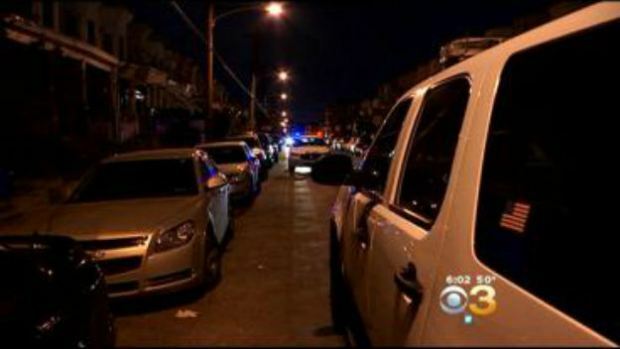 PHILADELPHIA - Police in Philadelphia say a man stabbed his brother to death after watching the weekend "Mayweather-Pacquiao" boxing match on Saturday night, reports CBS Philly. Anthony McGriff, 50, is charged with murder and possessing an instrument of crime in connection with the fatal stabbing of his brother, 35-year-old John McGriff. Police say the stabbing took place after the two watched the welterweight world boxing championship won by Mayweather in Las Vegas. Authorities responded to the brothers' Philadelphia home on Sunday, just after 12:30 a.m. Inside, they found John McGriff in the second floor hallway. He had been stabbed in the chest and abdomen, and was pronounced dead at the scene, CBS Philly reported.